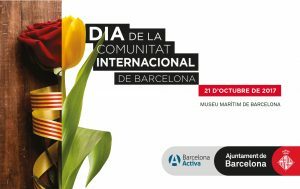 On Saturday, October 28, the Barcelona International Community Day will host its fourth expo at the Museu Marítim de Barcelona. Coworking is regarded as an important integration tool, not just in Barcelona, but by the entire international community. It enables the quick and flexible transition into living and working in a new city. 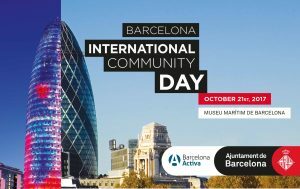 This event offers the opportunity to connect with people and discover more about what living and working in Barcelona entails. Representatives from coworking spaces throughout Catalonia will be at the stand to answer any and all questions.